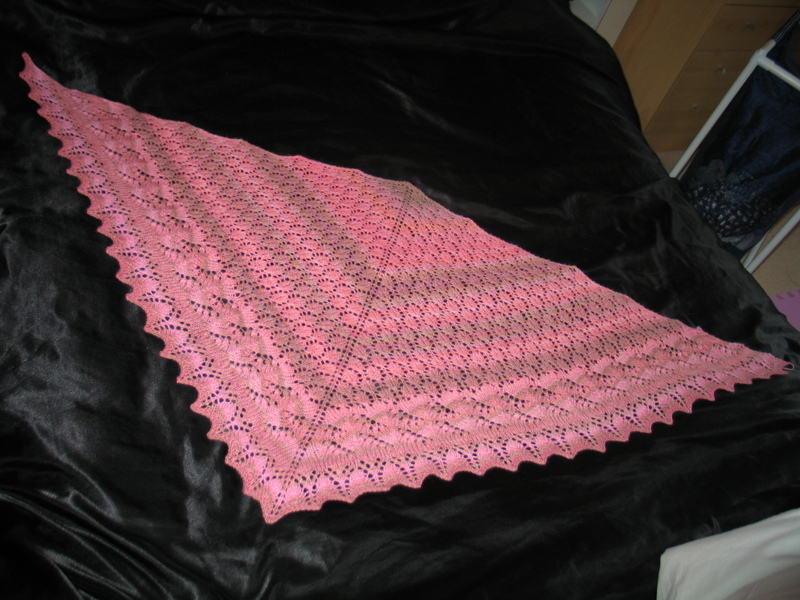 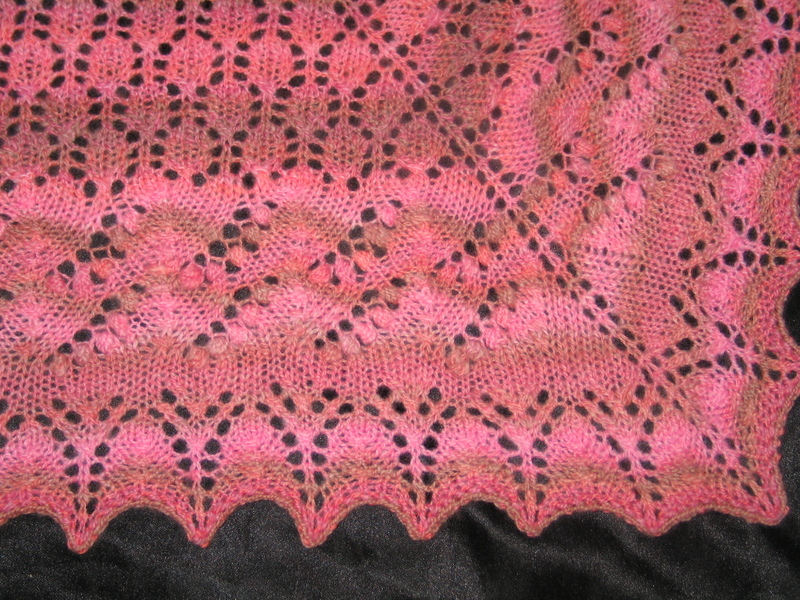 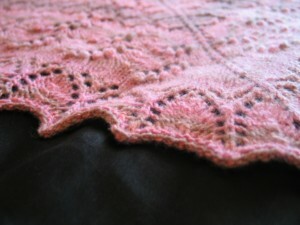 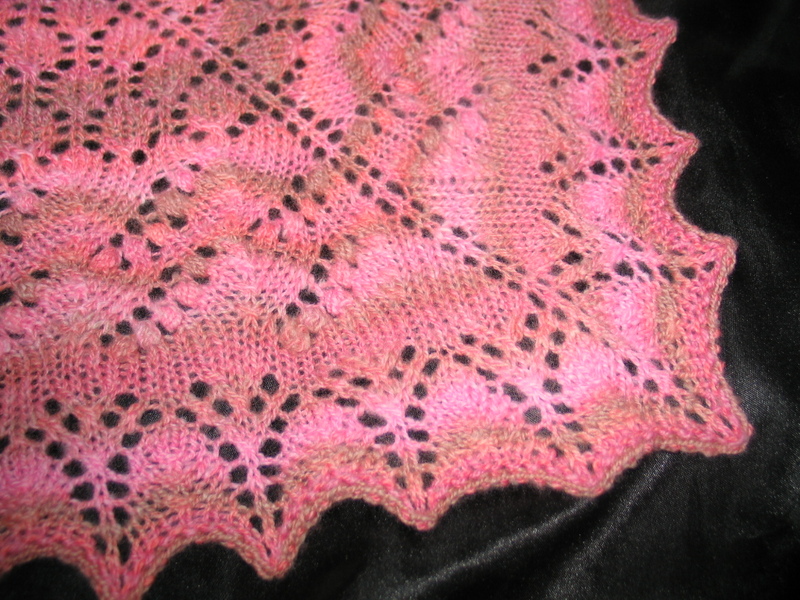 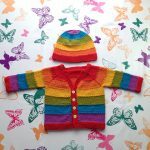 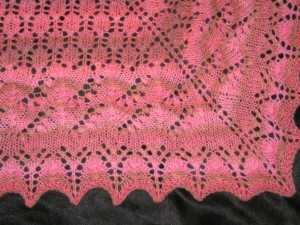 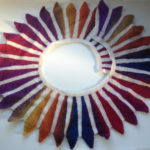 From 200grams of Organic Merino ‘Tea and Roses’ Club fibre to 600m of handspun yarn to 4ft6 Swallowtail shawl. 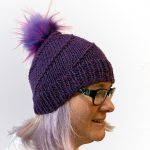 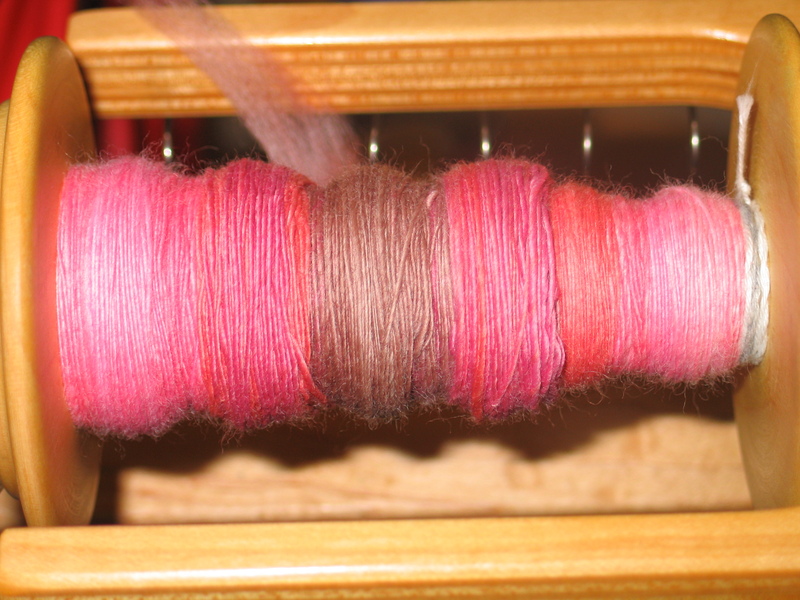 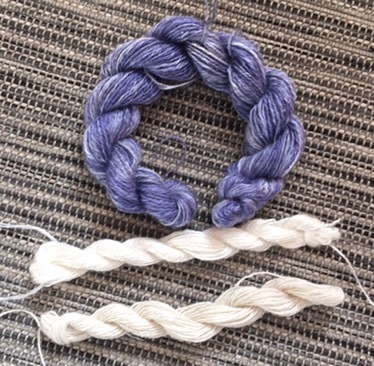 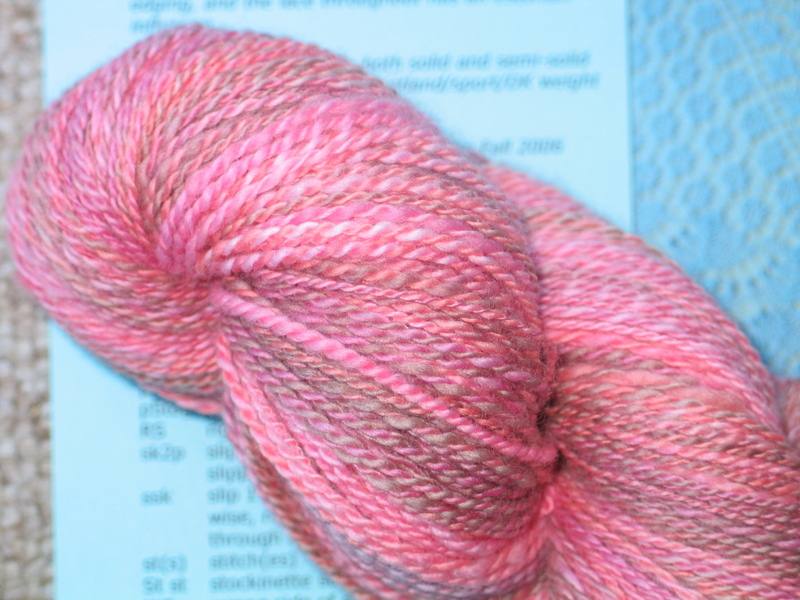 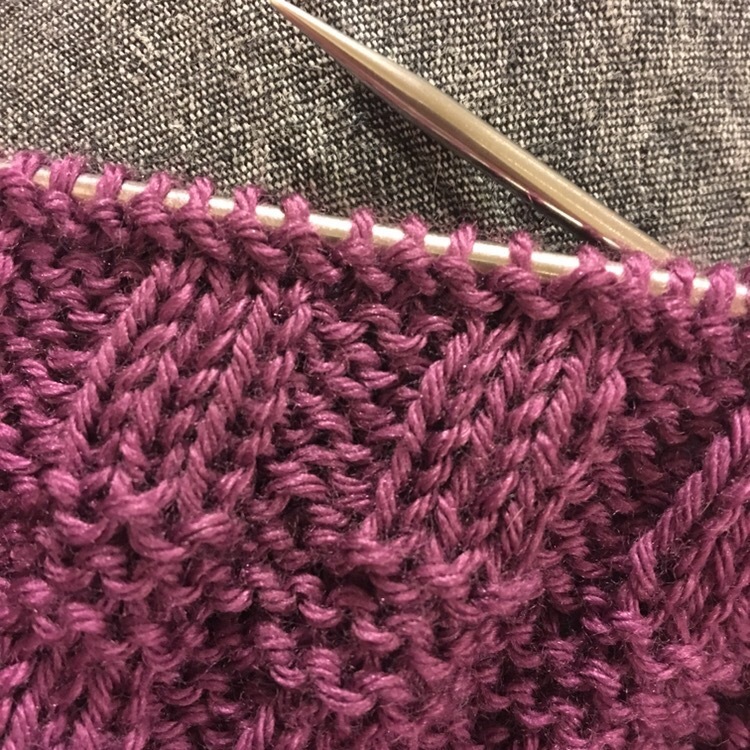 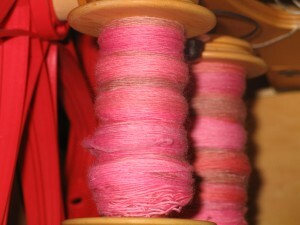 2ply yarn, spun worsted on my Ladybug, final yarn between 4ply and sport weight. 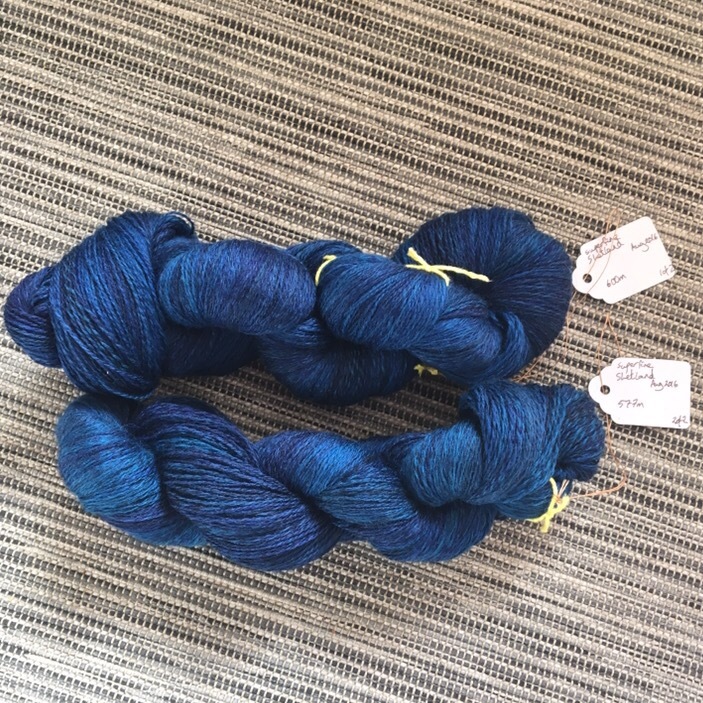 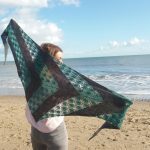 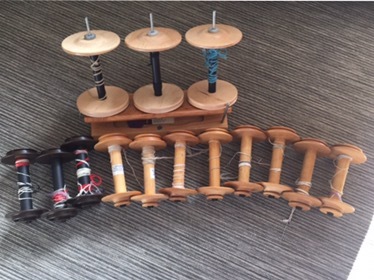 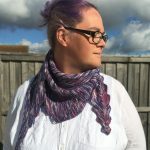 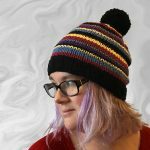 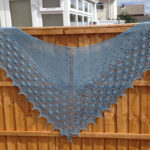 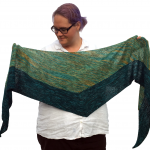 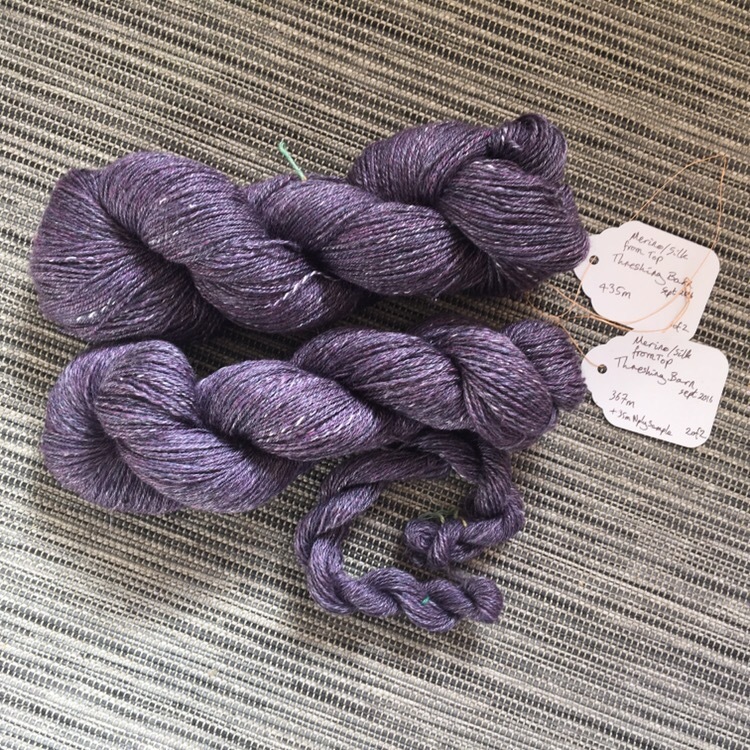 I only got my first wheel in January this year, and I managed to spin, ply, knit and block this shawl in just 13days, as part of my Tour de Fleece spinning challenge.